From the coastline to the countryside, Malta offers some stunning views. 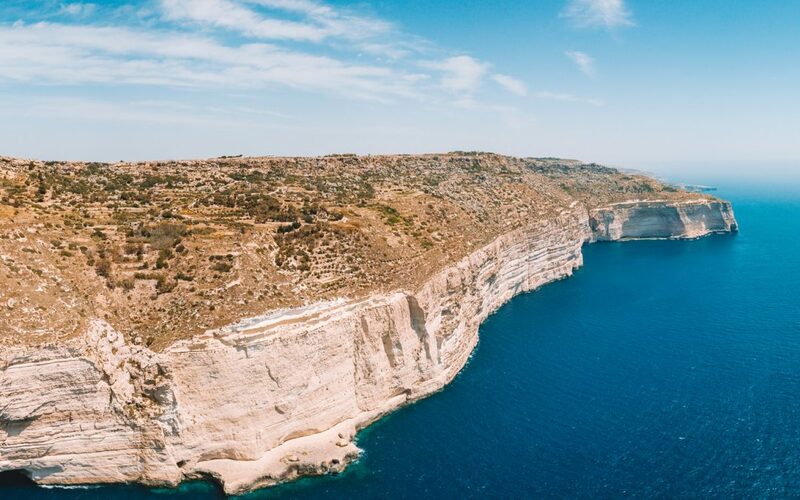 Malta is surrounded by beautiful scenery, with breath-taking horizons to be enjoyed, be it the sunset over the Mediterranean Ocean, to the stunning views upon the island of Gozo. 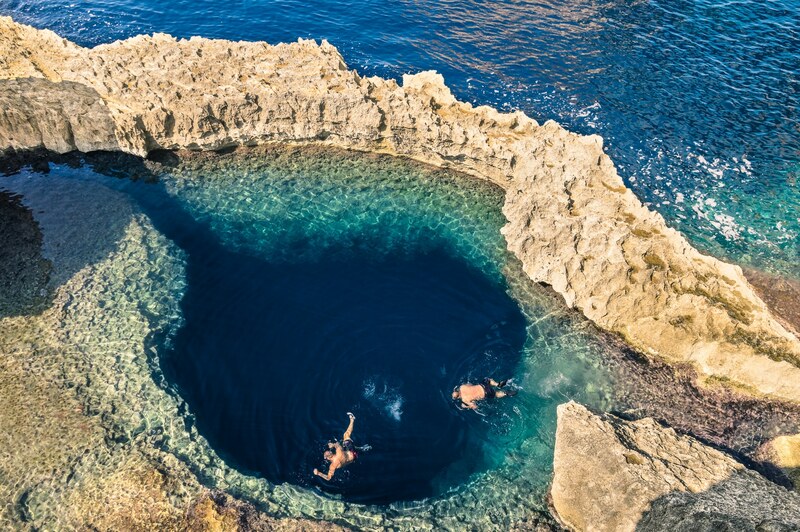 Even though Malta does not have forests, rivers or lakes, the island is home to some of the most spectacular natural wonders around the world. With so many natural caves, cliffs and rock formations you can hardly ever run out of things to do. Such natural attractions are not only found on the island but also extend underwater, providing snorkels and diver with unique diving experiences. 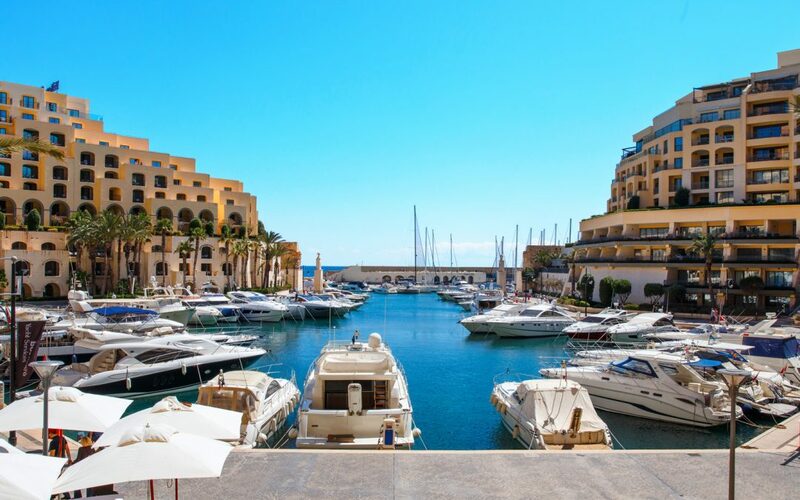 Malta and Gozo both form part of an archipelago nation in the Mediterranean sea. Malta is the largest island, the seat of government and is home to the bulk of the total population of around 450,000. Gozo is much smaller in every sense, being around 67 square kilometres and home to around 32,000 people. 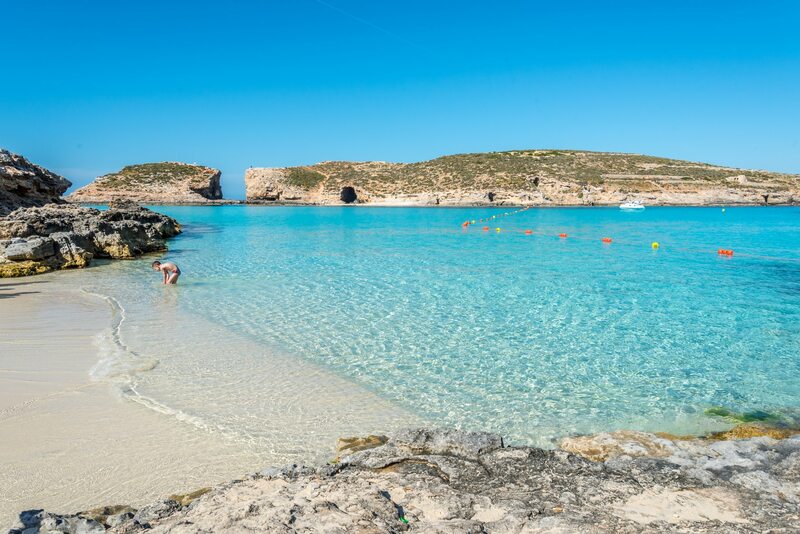 The only other inhabited island in the archipelago is Comino. 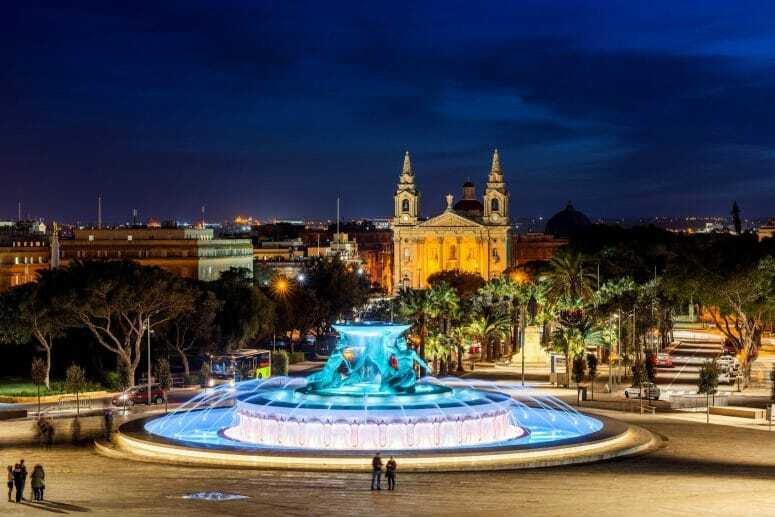 Valletta is the capital of the island nation of Malta which is situated in the middle of the Mediterranean Sea. Malta was first settled by Neolithic farmers some 7,000 years ago and the temples and monuments they left pre-date the pyramids of Egypt. 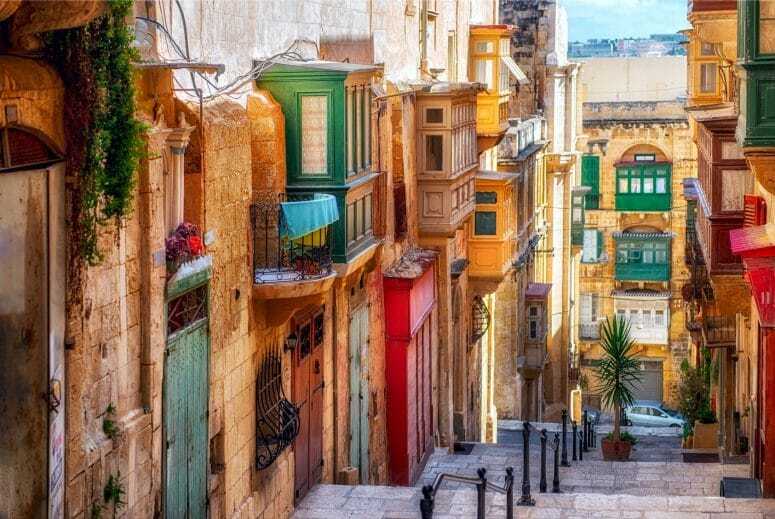 In fact, the oldest buildings in Europe can be found in Malta. 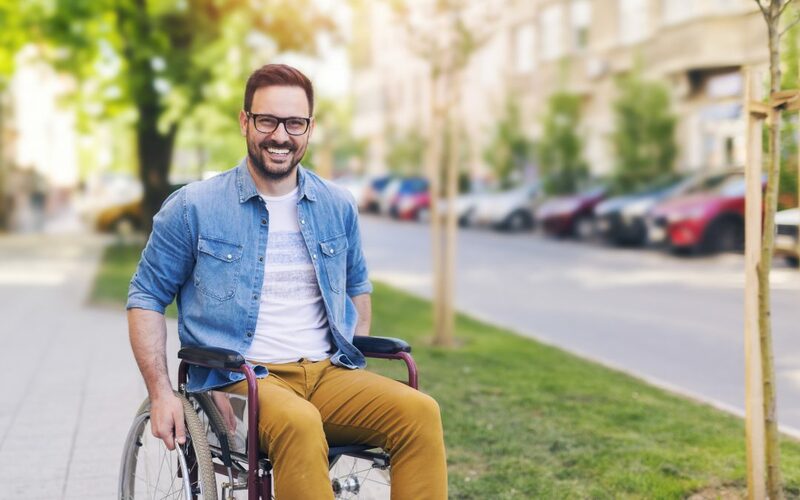 If you’re looking for a unique living experience, the Maltese capital may be for you. 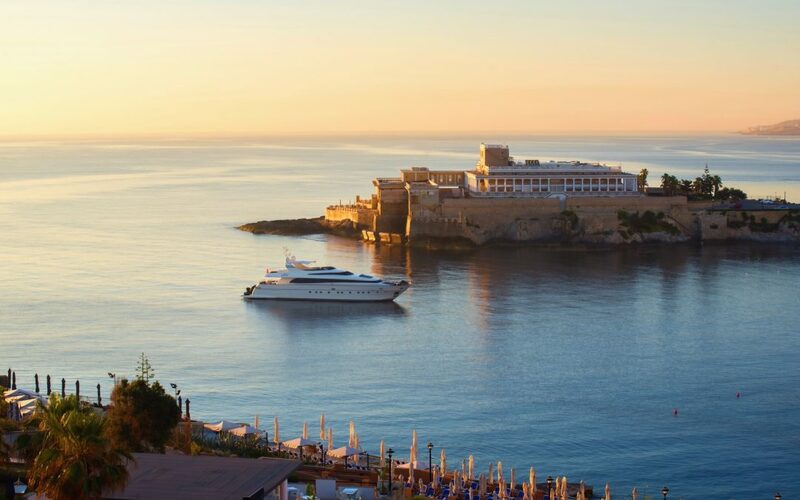 This beautiful, historical Mediterranean city has plenty to offer the adventurous traveller. 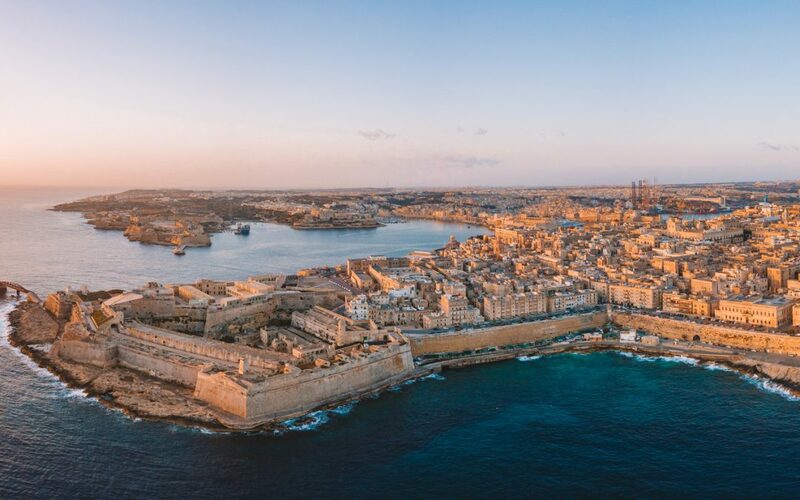 Check out our list of reasons why you should move to Valletta.